Hopster | Why isn't Hopster free? We have to pay for (deep breath) our staff, hardware, rights to quality kids' shows, game developers, educational experts, user testing, bandwidth to send video over the internet, marketing so that people find us - and every now and then a team building meal. If we were ‘free’, we wouldn't be able to do any of that. How come other apps are free then? Most of our rival ‘free’ services aren’t really free – they just make money from you in different ways: By advertising to your kids, or even selling your child's data. You might not pay, but – in the jargon of the industry - you and your children are still ‘monetised'. 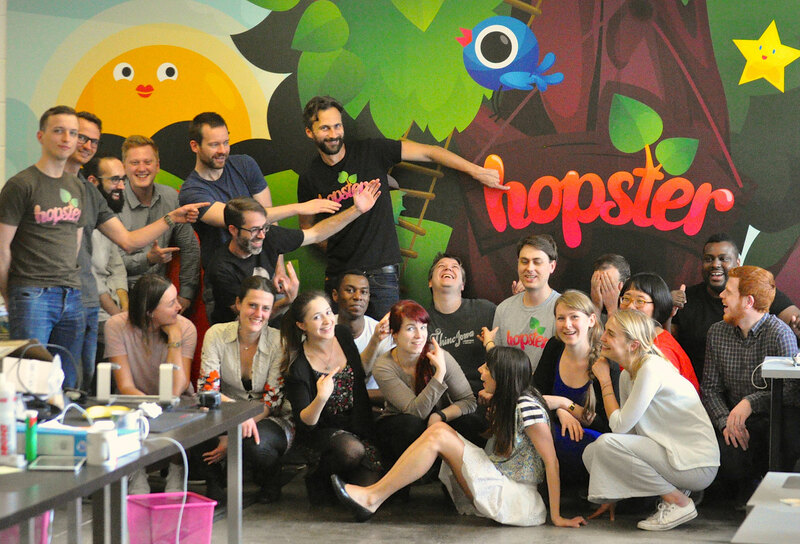 We guarantee that in the Hopster app your child will never see any ads (or anything that isn't age appropriate). And we’ll never sell your data or share it with people you don’t want us to. At about the price of a magazine each month, we think that’s fair - and we work hard to make sure that we're worth it.